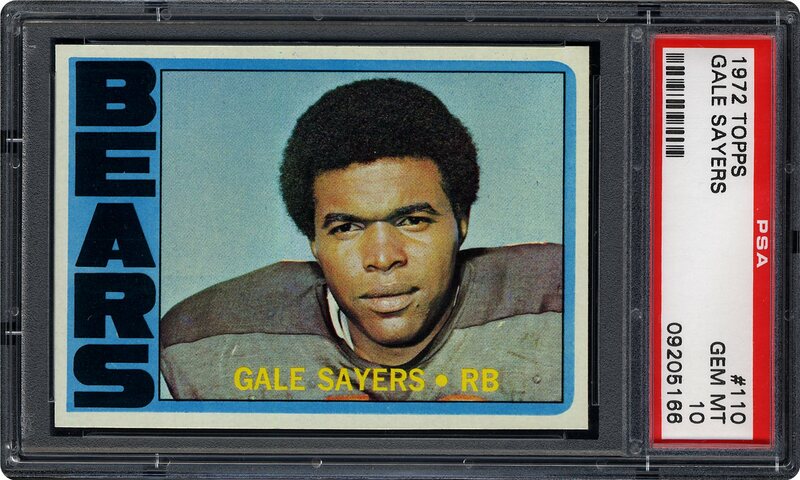 Today, in 1972, Gayle Sayers of the Chicago Bears retired from the National Football League (NFL). Unfortunately, I never had a chance to see him play live because I was born in this same year. He was ranked 22nd out of the 100 Greatest NFL players by NFL films. Watch his poetry in motion in the video below.